Newcastle University student, Rachel Storer (pictured above) was announced today as the winner of the inaugural Brian White Scholarship awarded by Commercial Radio Australia (CRA). Storer, was one of eight student finalists who attended a news workshop at the Nova studios in Sydney last week. 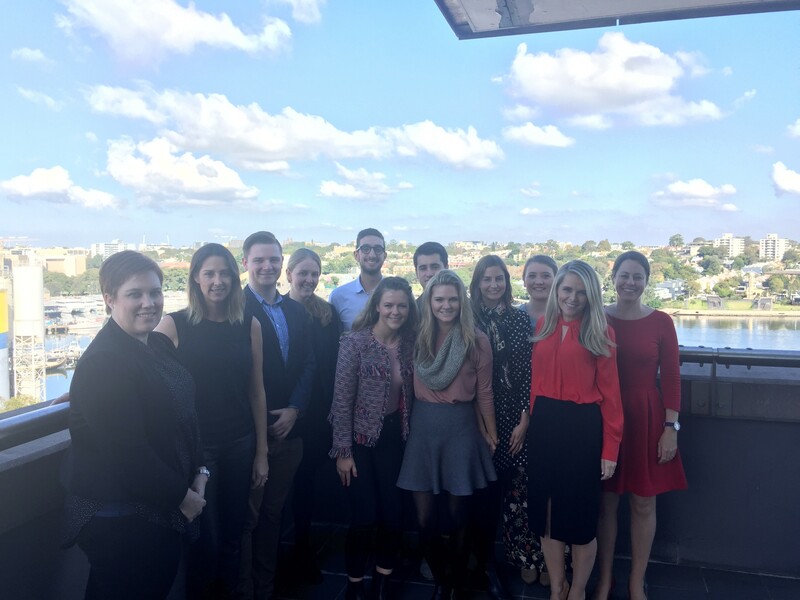 Commercial radio news directors; Deborah Clay (ARN), Michelle Stephenson (Nova), Erin Maher (MMR) and Natasha Jobson (SCA) spoke to the group and set several journalist tasks for judging. Students were judged across a number of areas including a general knowledge questionnaire, recording a live cross to a breaking story, writing five radio news stories and outlining how they would ensure accuracy of information if they were covering a natural disaster. Southern Cross Austereo News Director, Natasha Jobson said: “If the finalists for the Brian White Scholarship are any example of the next generation of radio journos, we’re in great shape! Rachel will now commence an eight-week paid work attachment in Sydney, consisting of two weeks each at Macquarie Media, Southern Cross Austereo, Australian Radio Network and Nova Entertainment. Applications for the 2018 Brian White Scholarship will open in March 2018.